Hi there! We're glad you could join us today! 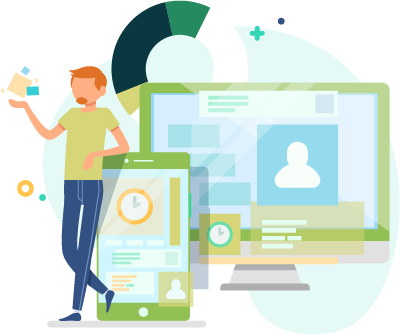 We’ve received tons of questions about Microsoft Dynamics and Dynamics 365, and we thought it’s time we simplify these two platforms for you in terms of integration. First, let us understand the simple framework of Microsoft Dynamics for an easy transition or flow. It is basically a branding platform used by the Microsoft Company. It incorporates both the Customer Relationship Management (CRM) and Enterprise Resource Planning (ERP) software applications. The aim is to create a medium for specialized services. Which Versions Are Supported By SyncApps? Here are the sync and integration options that can use Microsoft Dynamics for Leads, Contacts, and Accounts. On-Premise with Internet Facing Deployment (IFD) enabled. Authentication uses Active Directory Federation Services (ADFS) including ADFS chaining. 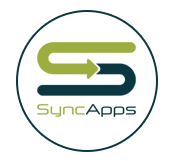 Currently, SyncApps only supports Dynamics CRM Online and ADFS authentication. For example, you could try using our Microsoft Dynamics CRM 4.0 as an alternative for Dynamics 2011 that supports Windows authentication. It can connect to the legacy endpoint available. CRM 4.0 web services endpoint will be deprecated if you upgrade using Windows authentication to Dynamics CRM 2013 or above. It means that our Dynamics CRM 4.0 SyncApps will not work after the upgrade. Dynamics 365 Enterprise SyncApps versions for 2013/2015.2016 only supports Active Directory Federation Services (ADFS) authentication for on-premise CRM currently. We also do not support Windows authentication for Dynamics CRM 2011. Here is an example of how your CRM 4.0 web service URL for your site will look like. Do You Need To Find Out Your Web Services URL? You can easily find out your web services URL by trying our feature that is featured in Step 1 of your Sync Profile setup. 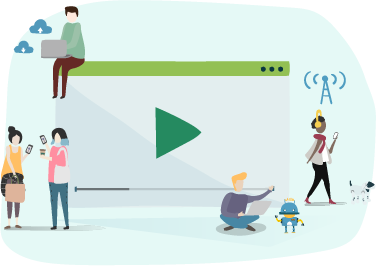 In case you are having any trouble or your system does not use the above configuration, contact our support team with authentication type and test credentials for connection testing. Note: if you host your CRM with a vendor other than Microsoft, try our URL checker in step 1 of your Sync Profile set-up. *SyncApps supports Federated Authentication for Dynamics CRM Online. You’ll be glad to know that we offer various authentication approaches to help with configuration. Expose your CRM server to the internet so that SyncApps can access it. Ask your IT team to expose your server to the public internet if you are using an internal facing CRM server. Then, you will be able to use our SyncApps. Our SyncApps will only support authentication on Dynamics CRM 4.0. If you are having trouble accessing your hostname, switch from using VPN (your PC is part of the company network) to ping it. Consult with your IT team if you still encounter the error after you ping it. They will open your CRM server enabling public access without a VPN. 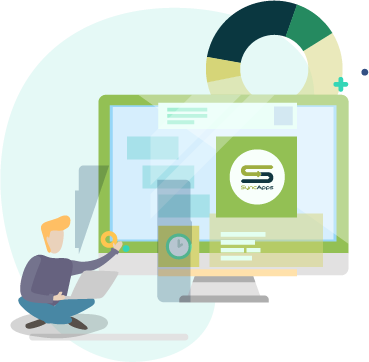 Configure your company’s firewall to allow secure connection from our SyncApps server only (SyncApps Trusted IP addresses). Consult with your IT support in case of any challenges. The unique organization name is listed.